Both sweet and spicy, this black widow venom moonshine is sure to be a hit when it comes to flavor, but it also has a look that screams Halloween. 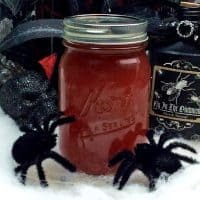 If you’re having an adult Halloween party – or just an evening with the ghouls – uh, girls – you’re definitely going to want a drink that captures the spirit of Halloween. This recipe makes quite a bit of moonshine. 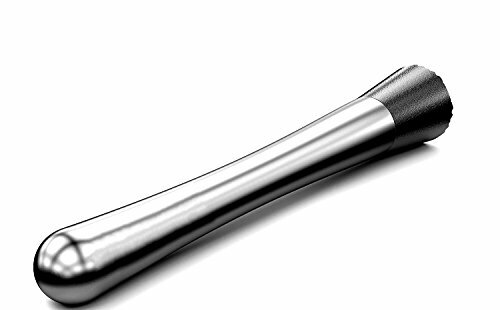 However, it would make an excellent gift for friends or Halloween party favor. 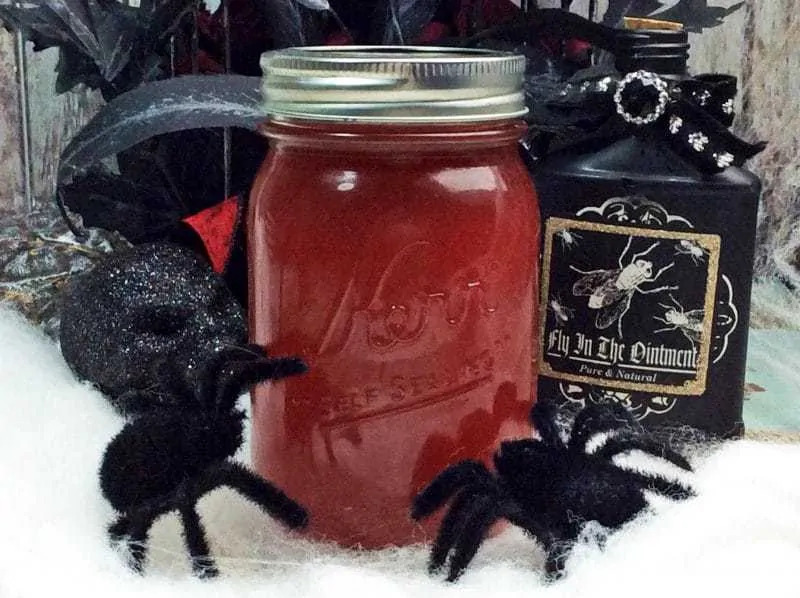 For example, what parent wouldn’t want to leave a crazy Halloween party for their kids with a jar of this delicious flavored moonshine in their hands? 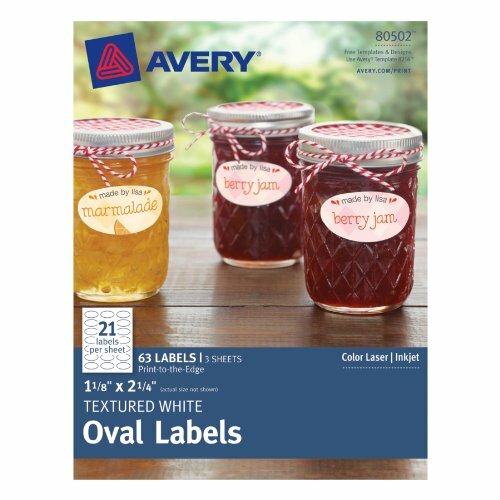 If you’re giving the jars of moonshine as a gift, consider making labels that have the name of the drink along with a decorative font and background. This will take the gift completely over the top. If you’re late on getting the drink to the right infusion stage, just tell your gift recipients how to store the drink until it’s ready to be served. This tasty moonshine is sure to be a hit among those that love a unique drink. The flavor combination of cinnamon and strawberries may not be one that you have considered, but you won’t believe how well the flavors work together. But, if you don't have that sort of time, no worries! 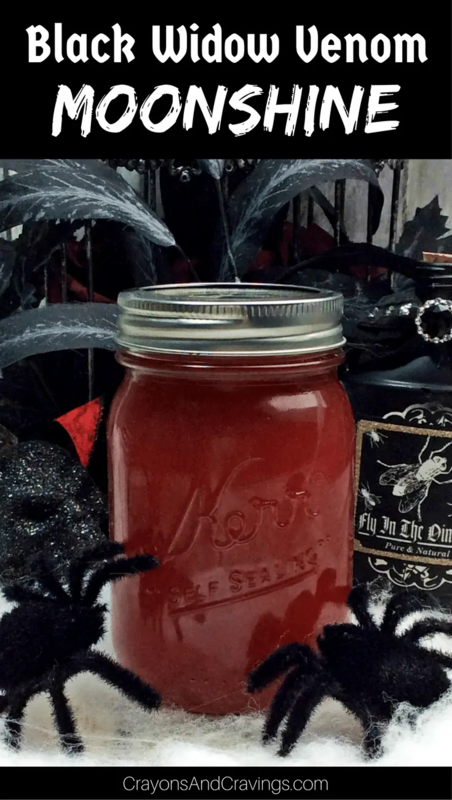 If you are looking for a good dessert to pair with this black widow venom moonshine, check out these spooky spiderweb cupcakes. Drink responsibly and have a very Happy Halloween! To make a simple syrup: Stir water and sugar in a saucepan over medium heat. Heat until sugar dissolves and a syrup liquid forms. Remove from heat and cool. Place strawberry slices in a large bowl. Use a fork or the back of a wooden spoon to muddle the strawberries. Divide strawberries into 4 mason jars. Divide simple syrup, hot tamales, and Everclear into mason jars. Add 1 drop red food coloring to each. Shake jars to combine ingredients. Let sit for 24 hrs - 1 week in a cool, dry location. Shake jars every 2 days to help with the infusion process. 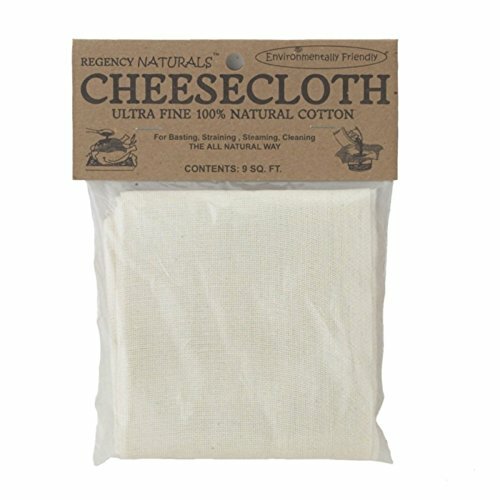 Strain through a cheesecloth to remove strawberry pieces. Pour back into jars and chill. -To add a sparkle shimmer add 1 tsp. of silver shimmer powder to each jar and shake well. -Store in refrigerator up to 30 days. I really need to try making moon shine at home!! 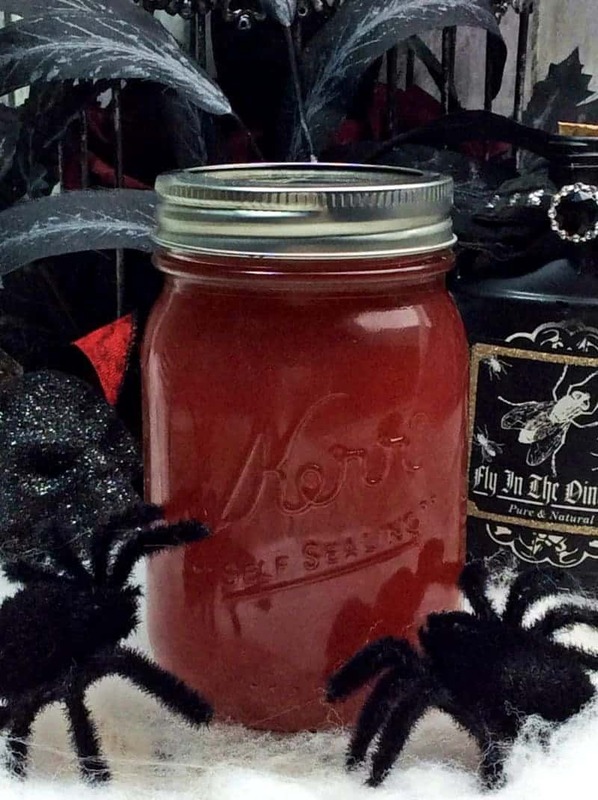 This sounds amazing, what a perfect drink for Halloween! Try using REAL moon shine . not everclear!!!! We have made some with fruit but I really like the addition of the candy for more flavor. Sweet this is a nice diy recipe, unique. Can yiu replace hot tameles with Fireball? You know what – I have not tried it with Fireball but it sounds like a great idea. If you try it out let us know how it comes out! 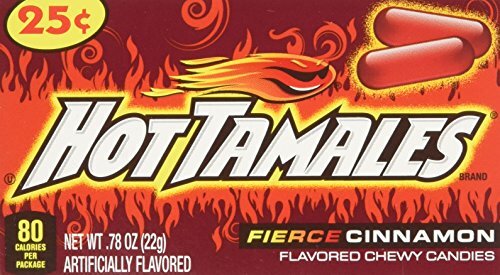 Hot Tamales??? 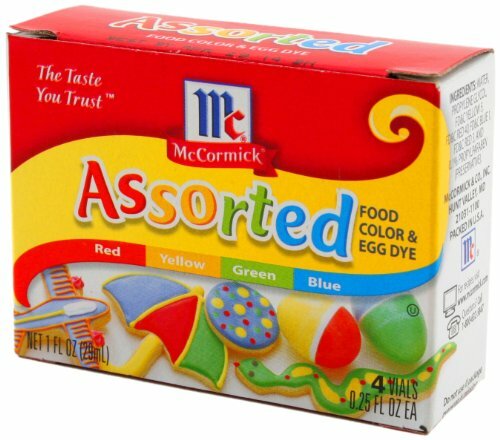 I haven’t had those since I was a kid! What a great idea for Halloween! This sounds perfect for halloween party! Great gift idea too! Wow, this looks perfect for Halloween, love the idea of adding a shimmer to it too! I can’t see the recipe!? Thank you so much for calling this to my attention Carol. It seems that a lot of my recipe cards are not displaying currently, but I am looking into the issue and hope to have them back up ASAP. 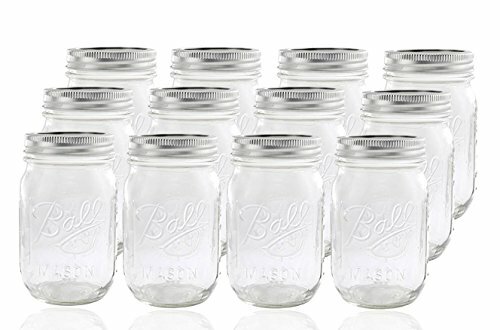 What size jars do you use for this recipe? I don’t think it says in the recipe itself. Would everything work out the same if I double or tripled the recipe? It should! I haven’t tried it myself, but I don’t see why it wouldn’t work out! Made this according to directions. Definitely too much Everclear per bottle! Tasted awful so I redid and added more simple syrup and less alcohol per jar. Much better the second time. Do you leave it out for 1 week before putting it in the refrigerator? We used a cool, dark cabinet when we made this moonshine, but with the more recent moonshines we have made we kept them in the fridge while they infused. Honestly either way should be fine as long as the location is nice and cool. But you can definitely pop the jars in the fridge if you prefer.